After the brilliant success of the past three espYoungLegends Online Talent Search competitions, organiser espAfrika has opened entries and announced dates for the fourth annual edition. 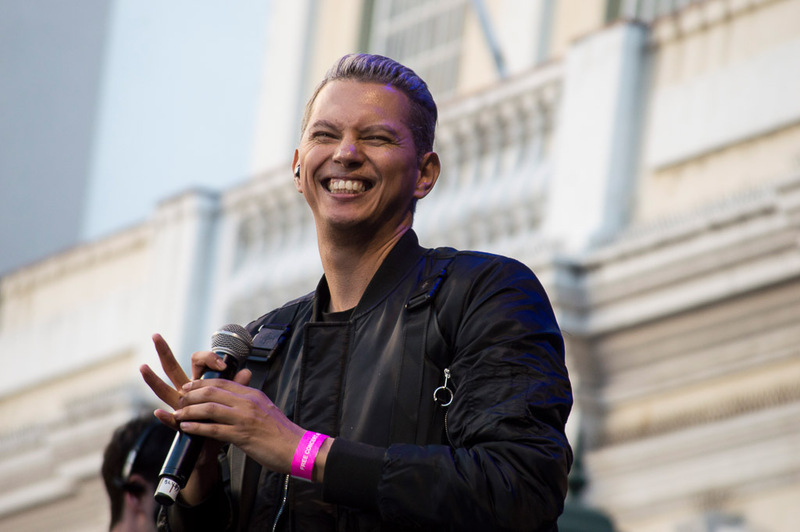 With past winners Lana Crowster, VuDu and Jarrad Ricketts stunning crowds of festinos with their outstanding performances at CTIJF, it’s time to find the next big local sensation in the jazz and jazz-related genre. 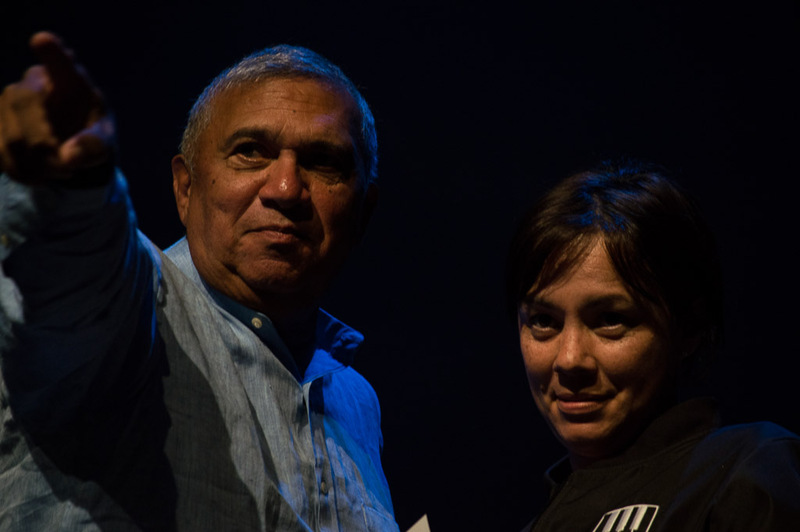 Musical groups of 2 – 8 pieces can visit the espAfrika website to enter by submitting videos of their live performances and links to their recorded material. • Entries close on 30 October 2018 at midnight. • The Top 20 finalists will be announced on 04 December 2018, and the public can vote for their Top 10 favourites. • From the Top 10 selected by the public, a panel of industry experts will select the Top 5, to be announced on 17 January 2019. • The final public voting stage will select the winner and voting closes at midnight on 24 January 2019, with the winner being officially announced on 25 January 2019. The winning band will be crowned espYoungLegend 2019 and go on to perform at the upcoming 20th celebration of Africa Grandest Gathering, taking place on 29 & 30 March 2019 at the Cape Town International Convention Centre. 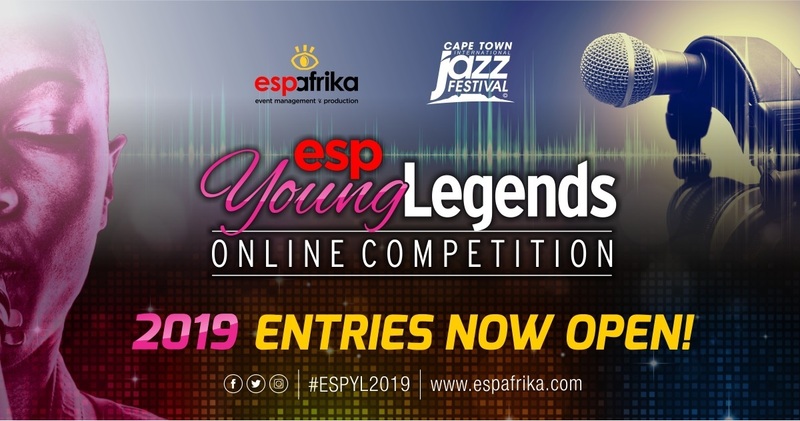 To enter the espYoungLegends 2019 Online Talent Search, young musicians can go to www.espafrika.com/espyl to submit their entry. 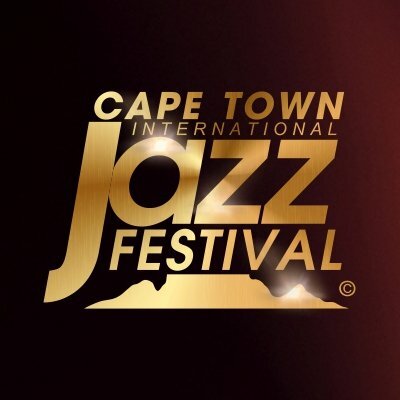 Entrants are encouraged to share their performance videos on social media using the hashtags #ESPYL2019, #CTIJF2019 and #IAMTHENEXTYOUNGLEGEND, as well as tagging @espAfrika and the Cape Town International Jazz Festival on @CTJazzFest.